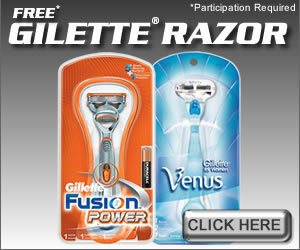 Get a free razor from Gillette. This offer is available while the stocks last. So claim your free razor now.